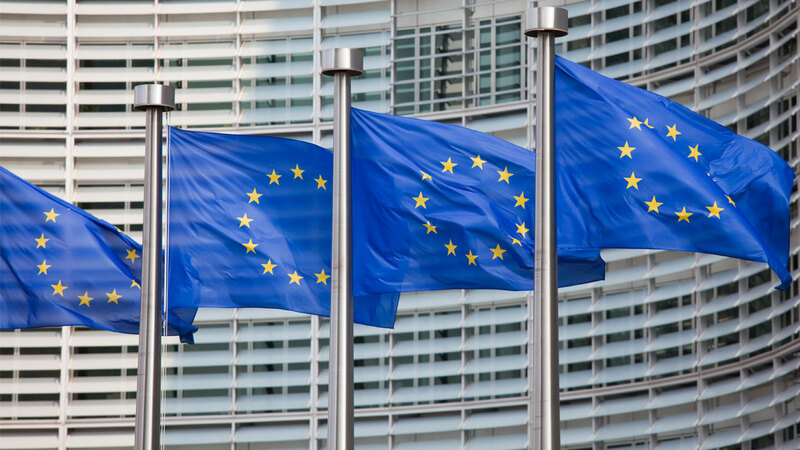 Some 20 notified bodies were due to apply for designation under the EU's new Medical Device and IVD Regulations on November 26, and more after. The European Commission published needed codes for the process just one day before the application process began. Could that have created a hold up? Could First EU Implementing Acts Threaten Timely Designation Of Notified Bodies?